Vietnam has about 2.5 million pay television subscribers that view over 100 channels from all over the world on Vietnamese television. This was revealed at a seminar hosted in the central city of Da Nang yesterday by the Ministry of Information and Communication. 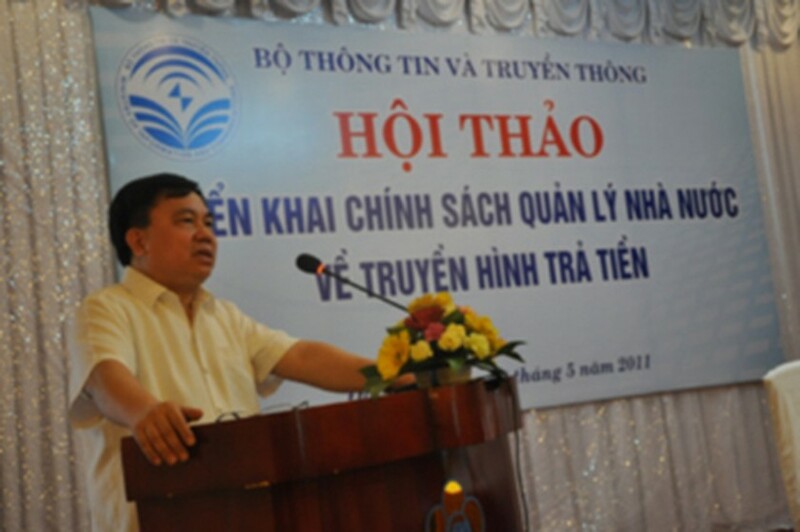 At the seminar, deputy minister Do Quy Doan said that cable television has developed a lot in Vietnam within the last ten years. In 63 provinces and cities, each locality has at least one cable television service provider and 43 percent of households in urban areas use cable TV. About 18 percent of houses in the country use satellite receivers. However, the copyrights issue remains the biggest problem in pay television business.